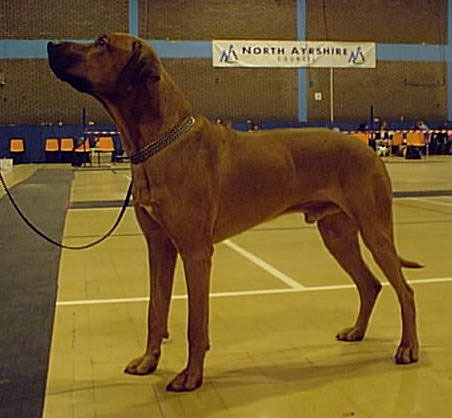 Junior was the first UK Champion that we bred. He won a tot al of 5 Challenge Certificates, 1 with Best of Breed and a further 13 Reserve Challenge Certificates. 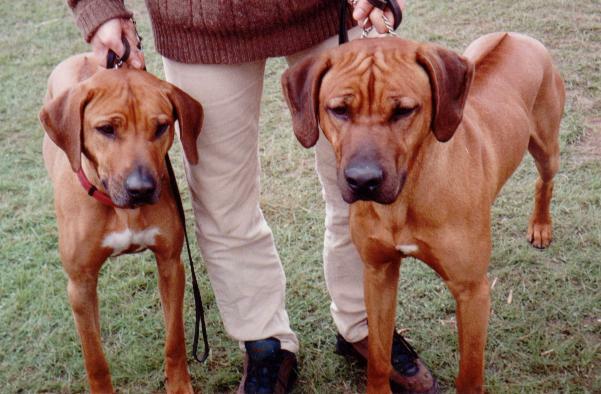 He was a very handsome hound with a great character. 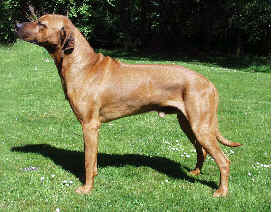 He sired a UK Champion in CH Zougani Zamba.